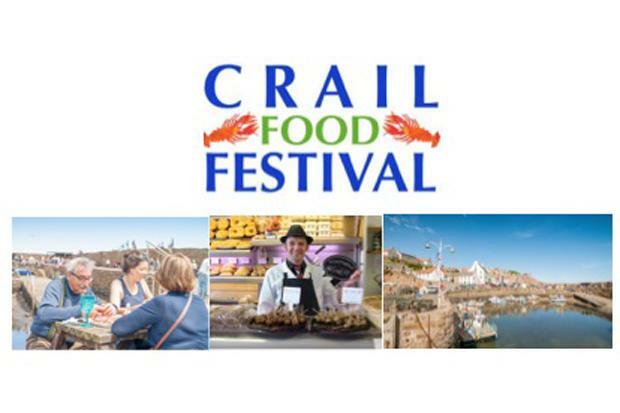 Crail Food Festival takes place in the charming coastal village of Crail in Fife, this event is a highpoint in the summer festival calendar. Held annually over two days in mid-June, the festival offers a variety of presentations, cookery demonstrations, food stalls, workshops, tastings and music events, all with great local food and hospitality at their core. Ardross Farm Shop – A lovely traditional family run farm shop between St Monans and Elie in the East Neuk of Fife. They stock a huge range of local meats, handmade ready meals, wonderful puddings, cheeses, fresh vegetables from the farm, preserves, home baking, sauces and oils there is something for everyone. Barnett’s Bakery – Situated only half a mile from Silverdyke Park in Cellardyke, it produces fantastic rolls, bread and other goodies. Balgove Larder St Andrews – Farm Shop, Butchery and Café. – only 3 miles from Silverdyke Park, this is a great places to visit for lunch with the opportunity to watch some cheese being made from their viewing gallery.